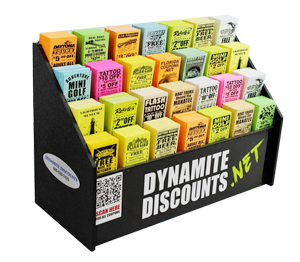 Dynamite Discounts – Discount Coupons for Central Florida Attractions ,Things to Do and More! 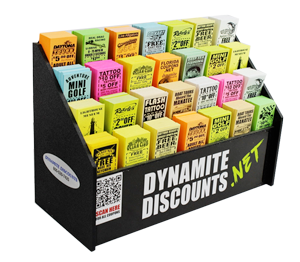 DISCOUNT COUPONS FOR ATTRACTIONS, THINGS TO DO AND MORE! 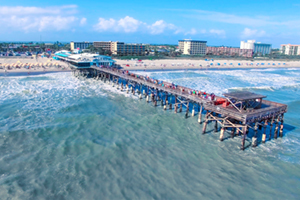 Cocoa Beach is a quaint beach community located 1 hour east of Orlando. Famous for good surf and for being an affordable Family vacation destination that is located just a few miles from the Kennedy Space Center, Cruise Terminal & Port Canaveral. Visit the World’s most famous Beach with 23 miles of beautiful white sand beaches. 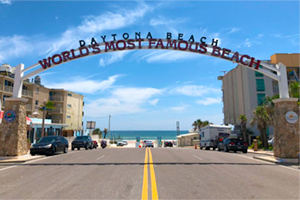 Plenty of things to do for the whole family, Mini-Golf, Water park, Jet Ski Rental, Go-Karts & many events at the Daytona International Speedway. 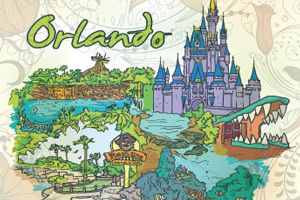 Orlando/Kissimmee area is the most popular tourist destination in the World. A true family destination famous for it’s theme parks, Water parks and first class accommodations close to an endless availability of Shopping and Dining. 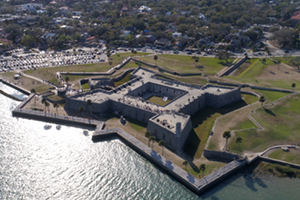 St. Augustine is the Nation’s oldest city, rich in culture and history. Visit the old Fort, Fountain of Youth and spend time browsing the cobblestone streets loaded with quaint cafes, bars, attractions & unique shops.